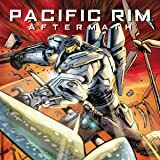 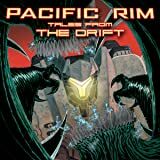 Don't miss this exciting sci-fi prequel graphic novel of the highly anticipated motion picture, Warner Bros. & Legendary's Pacific Rim directed by Guillermo del Toro! 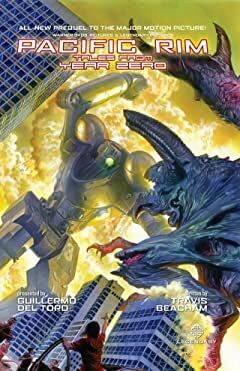 Chronicling the very first time Earth is menaced by incredible monsters known as Kaiju, these inhuman beasts rise from the ocean depths and threaten to extinquish all mankind! 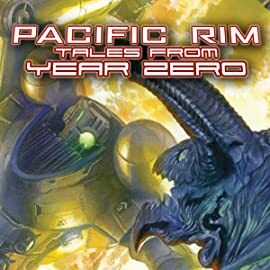 Witness the race to develop massive robot fighting machines called Jaegers, each one controlled simultaneously by two pilots whose minds are locked in a neural bridge. 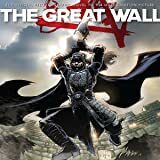 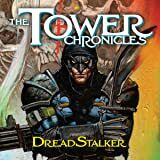 This action-packed tale features many of the key characters from the the film as we follow them in their early careers.